Registration is COMPLIMENTARY for all qualifying Retailers. Company must operate four or more stores. If you manufacture a product or offer a service, you do not qualify for Retailer registration. Please refer to the Exhibitor Registration page. If you operate an e-commerce site that sells your product(s), you do not qualify for Retailer registration. The Associate Purchasing registration is intended for employees of non-retail companies attending the conference in a purchasing capacity. Wholesalers, importers, and exporters should register as Associate Purchasing and provide samples of printed material (brochures, catalogs, etc.) that show product selection and inventory. If you are attending in a sales capacity, please refer to the Exhibitor Registration page. 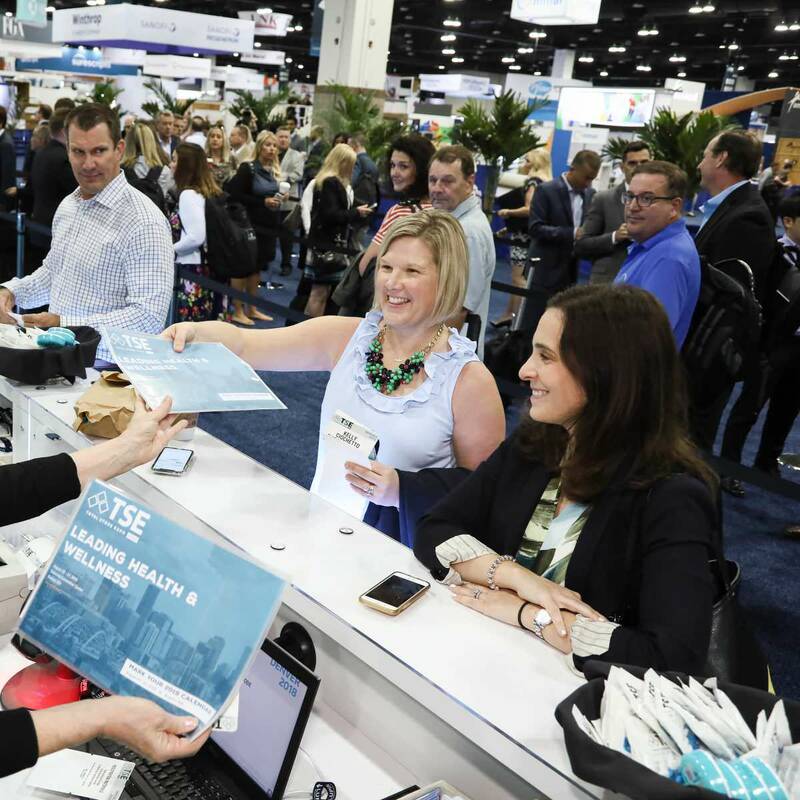 Complimentary Spouse/ Companion registration is available and includes participation in all official NACDS receptions, the Total Store Expo Extravaganza, and the Business Program(s). Spouse/Companions will not be given access to the Exhibit Hall. For fastest processing of your application, email the completed form to registration@nacds.org. Registration is COMPLIMENTARY for all qualifying Retailers. In addition, there is a special program offering through which NACDS may provide a travel subsidy for designated individuals of qualifying companies, who participate in the “Meet the Market” program. If you are interested in learning more about this program, please contact Andrew Klapmust at 703-837-4628 or aklapmust@nacds.org. The NACDS Total Store Expo is open to the trade only. To attend as a non-member buyer, you must provide identification to qualify your business, and separate identification to qualify each individual employee from your store or company. Only companies which operate verifiable brick and mortar retail stores or a qualified consumer e-commerce website are eligible to attend as Chain/Retailer Buyers. All other buyers please refer to the Associate Purchasing information under Registration Fees above. Please provide TWO forms of company and ONE form of employee identification. (Please note that acceptable employee identification must be provided for each registrant.) We reserve the right to request additional business identification if deemed necessary. 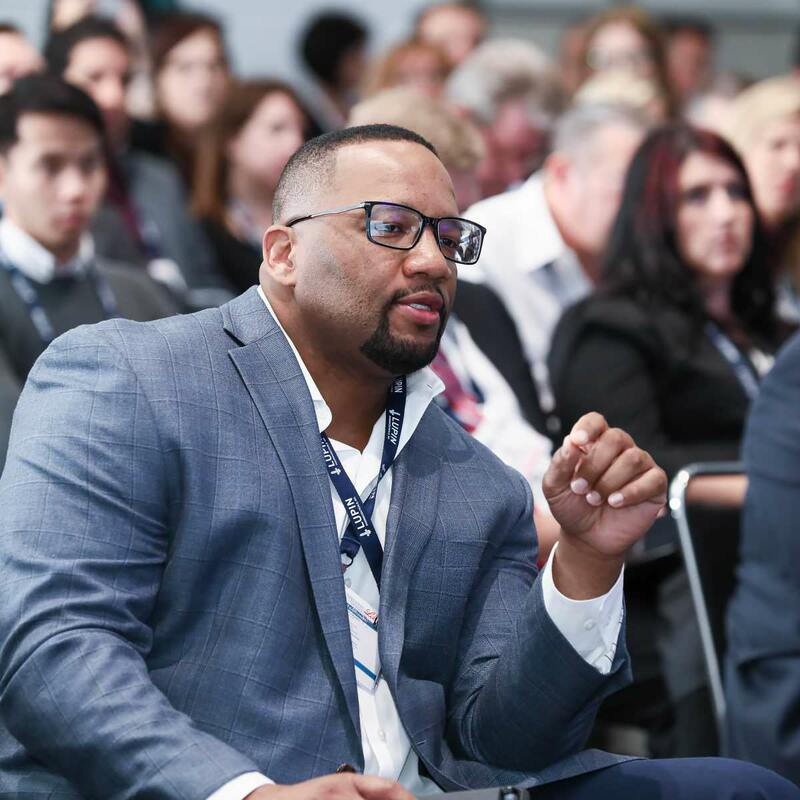 If you attended the 2018 NACDS Total Store Expo as a buyer, you are most likely pre-qualified; however, NACDS reserves the right to disqualify and cancel as warranted any registrant, regardless of past attendance. All attendee registration cancellations must be made in writing and are considered official on the date they are received at NACDS. Registration cancellations received by Friday, April 20, 2018 will be refunded less a $350 administrative fee per registrant. No refunds will be made for cancellations received after Friday, April 20, 2018. If a registrant can no longer attend the conference and would like to substitute one company representative for another (both from the same company) complete and submit the Individual Registration Substitution Form below.